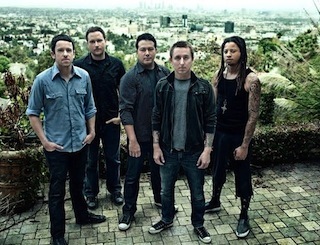 Yellowcard recently announced that they have parted ways with bassist Sean O’Donnell, who is leaving for personal reasons. The band has now welcomed in O’Donnell’s replacement, Josh Portman, as the band’s fill in bass player. The band will be releasing a new album on Hopeless Records expected out in the fall. Yellowcard’s album When You’re Through Thinking, Say Yes is available now. View a statement from the band below by click “Read More”. due to personal reasons. You can read a message from him written to you all here. We are all sad to see him go, but we completely understand his need to make this incredibly difficult decision. can’t wait for you all to meet our buddy Josh.